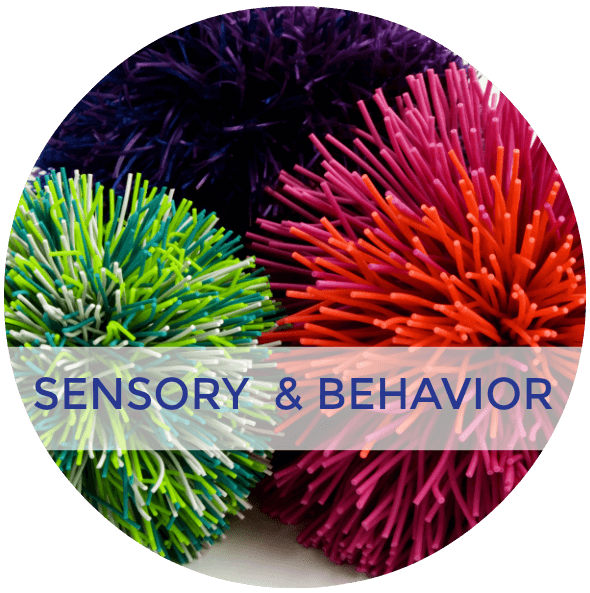 Welcome to the first day in my A-Z's of Sensory Play for Kids series here on GRB. 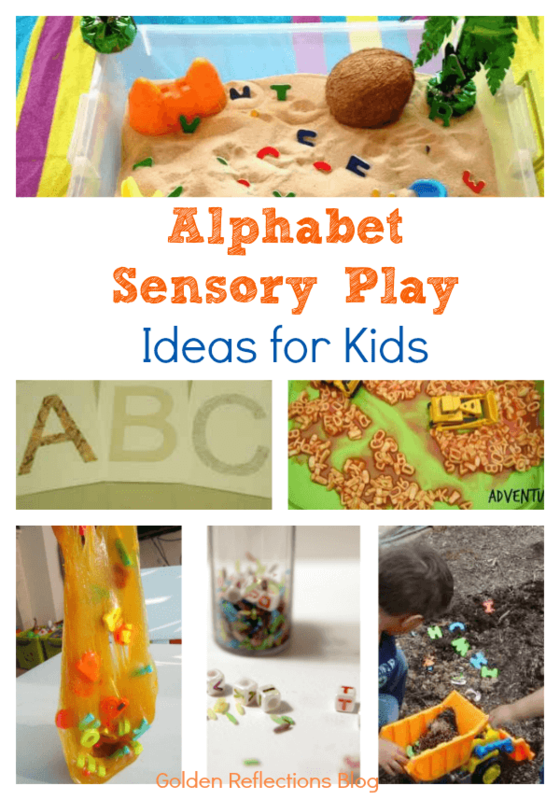 Today I am sharing some great alphabet sensory play for kids ideas. 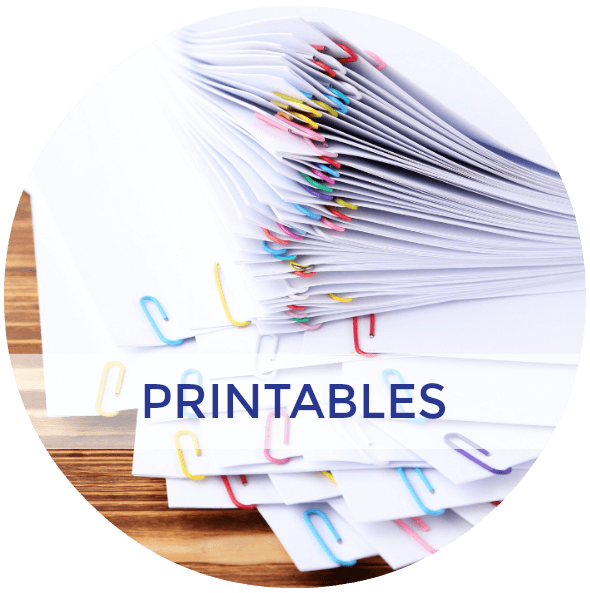 Also there is a great giveaway at the end of this post for the ABC's of Movement Flashcards that you won't want to miss. 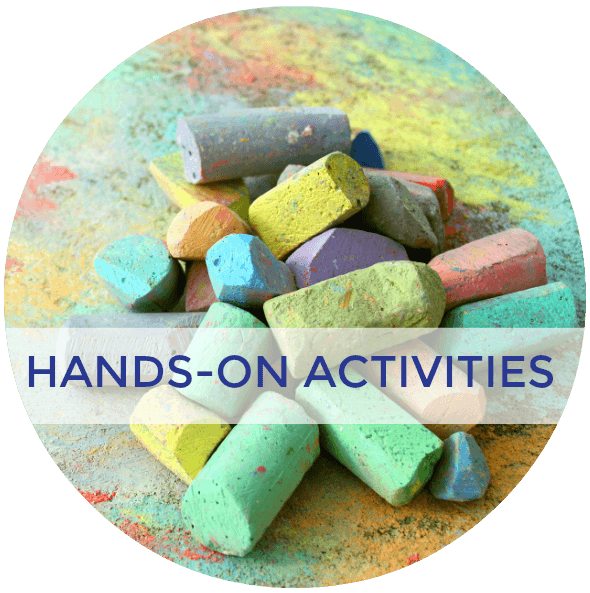 Exploring the alphabet doesn't just have to be reading or practicing handwriting. Exploring the alphabet through sensory play is a great add on activity to share the love of learning and the alphabet with your kids. 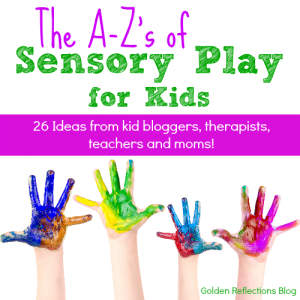 Here are some great alphabet sensory play ideas for kids from my fellow kid blogger friends. 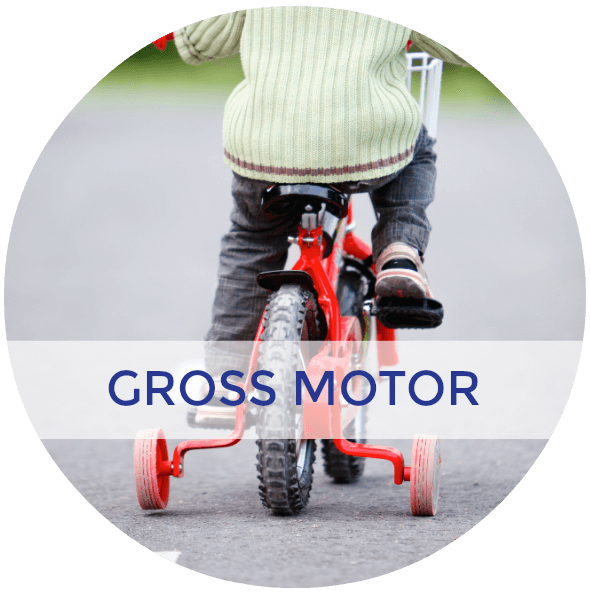 Another great sensory-motor activity you can add into your child's day are the ABC's of Movement Activity Cards. 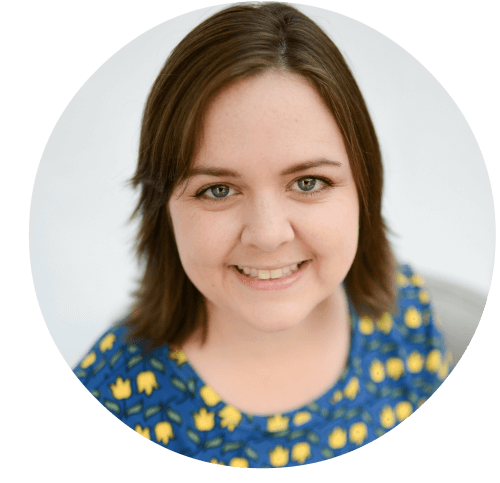 I met Laurie last year through one of our homeschool conventions and fell in love with her flashcards. 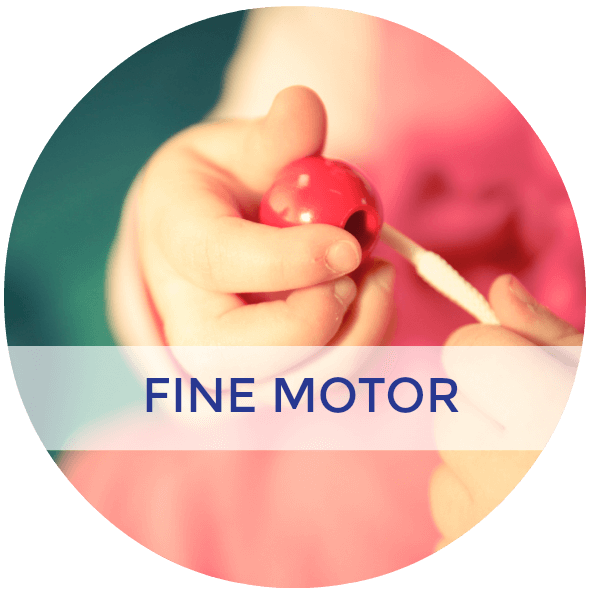 The ABC’s of Movement® activity cards are great for children who are learning to read and can be used to increase language development. Also, children in need of physical activity (ALL children) will benefit from these cards. 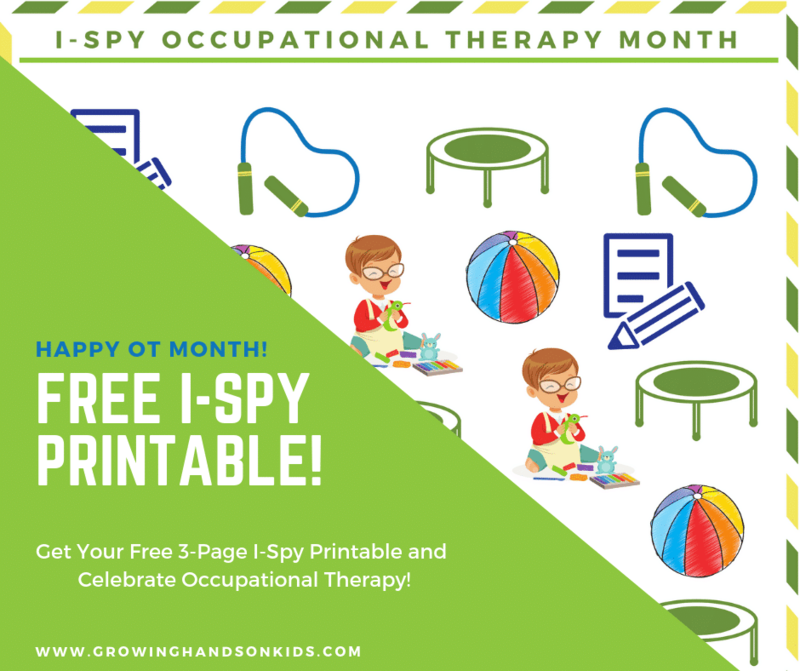 As a physical therapist, I combined my knowledge of the normal gross motor development of young children with learning the alphabet using the literacy components of rhyming and alliteration to reinforce each of the alphabet letters. 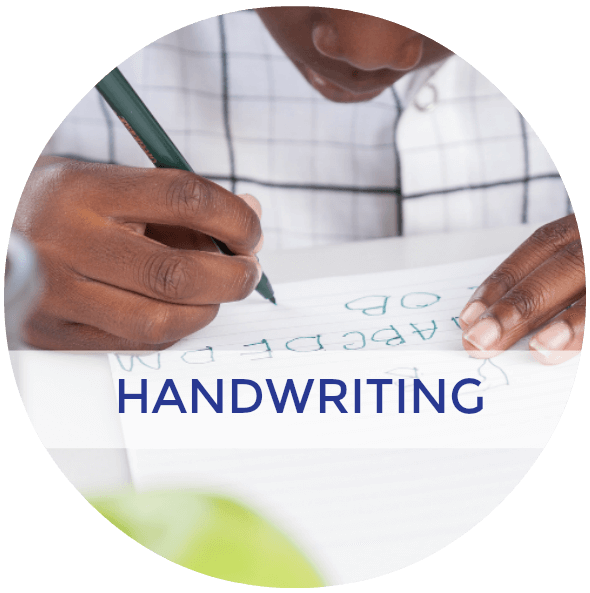 Literacy experiences prior to first grade are critical for children’s success in learning to read. 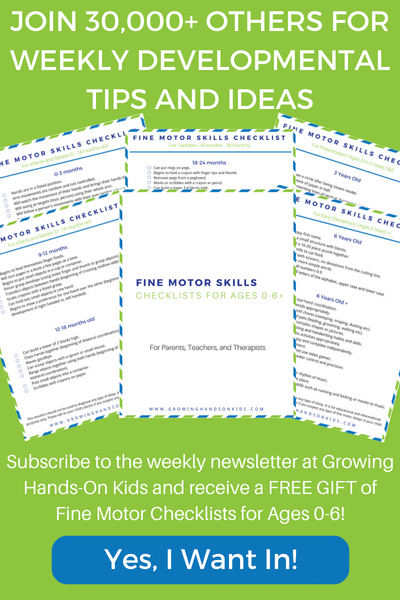 By pairing motor experiences with alphabet letters, literacy connects through movement and play. 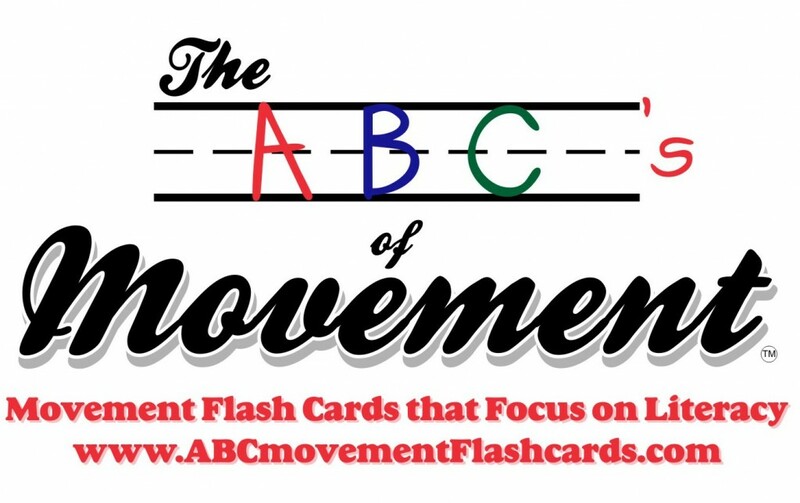 If you would like to know ever more about these awesome flashcards, you can check out the video review I did of The ABC's of Movement activity cards last year.